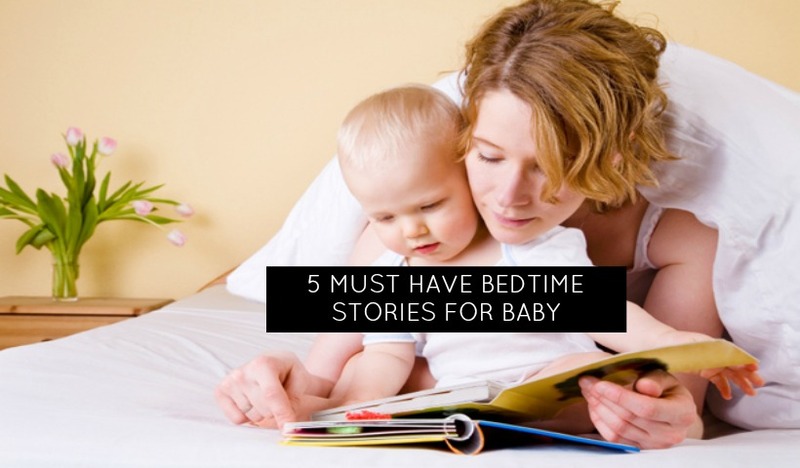 We polled our moms for the best bedtime stories for baby – and here were the top answers! Do you ever feel guilty about how much time your child spends in front of a screen? It’s time to change our perspective because online games & apps can provide value to a child’s development. Sylvan Oakville suggests that selecting educational apps is the best way to ensure your child’s screen time is constructive.